If you’re a little SEO savvy, then you’ll know that as per Moz, Google loves changing the way search works. Google is still the king of search engines, with a steady 85 percent market share for years and years. Search engine rankings are very important, because search engines define the way people search for services and businesses and browse the Internet in general. 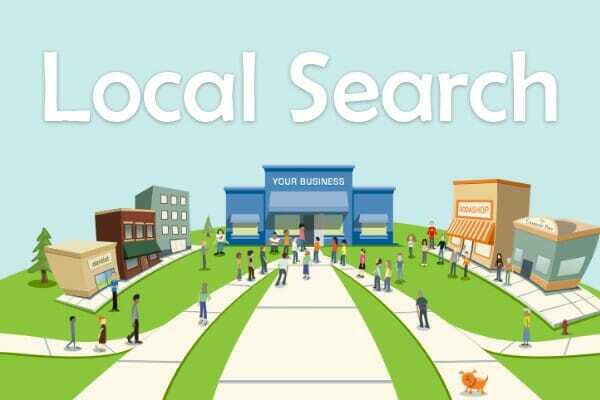 Local search is king, especially for smaller businesses as it allows them to compete within a smaller pond with similarly-sized fish, versus battling whales in the ocean. With that aside, let’s take a look at some of the most recent changes – specifically Google “Possum”, a follow up to Pigeon, which back in 2014 most impacted and changed the way local search works as per Search Engine Land. Possum, according to what we know, affected the way organic searches work, and changed the way local SEO works to prioritize neighborhood and city skirt results, rather than focusing on the results that show up in urban centers. It’s part of a push for Google to popularize people supporting businesses closest to home, for convenience sake or some other reason. The reason you as a business should then look up to team up with a local SEO company, is in order to utilize their personal knowledge of the area to bump up and maximize your local chances at dominating search results for businesses in your area. To put it simply, an SEO company in Agoura Hills and Thousand Oaks is your best bet at being a major player as a business in Agoura Hills and Thousand Oaks. Looking for providers like SeoTuners by narrowing your searches to local search service providers. The answer is yes, it does. Everyone is online to look up what they don’t know, and when they aren’t asking their friends (which is where social media marketing becomes handy), they’re asking Google, or search engines that largely base their results on Google. The better you rank in online search results, the better your traffic, and the higher your sales in the end. Simple math.